Discover the Fastest System to Mastering the Freestanding Handstand…Guaranteed. This book has one purpose – to get you into a 30 second+ freestanding handstand as fast as possible. I struggled with learning the handstand when I first began. Making slow if any progress and suffering from daily frustration. It took me over a year to reach a 30 second handstand. But that doesn’t have to be you…That’s why I put together the Secrets of the Handstand. This is the first time I put together all the information together in a book form. 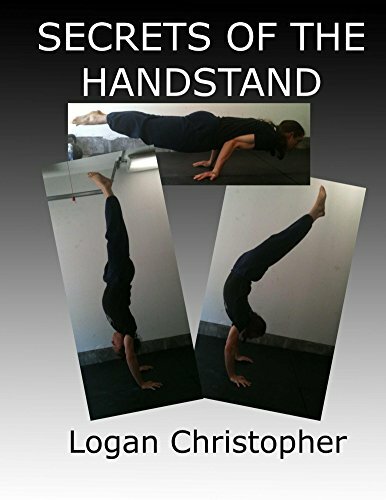 The drills and exercises you’ll discover in this book will shave months off of your learning curve for the handstand. Its up to you whether you want to take the path of trial and error and frustration. 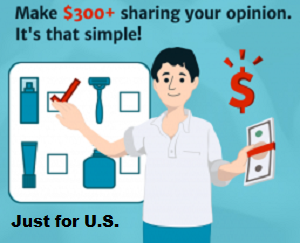 Or you can follow a proven system that quickly takes you from the start to the end goal. The goal of this book is to get you to hold one for 30 seconds. If you follow the steps you will get there. You’ll still have to put in some work, but it won’t be nearly as hard as what I had to go through. Want to do an Arched or Straight Handstand? Both are Covered here, plus the differences between them. What to do next? Find where to go from the 30 Second Handstand. Get Secrets of the Handstand today and get started on the fast route to handstand success.